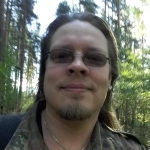 I can understand you think the FFB is set too low, but if you have enabled centering spring strenght and set damper effect strength and spring effect strength to 150% and overall to 132%, you will not need that much Force Feedback. You do not use centering spring - why not? Edited: The turning lock set to 35% is not too low I think. If you need to turn in quicker you can change that in steering lock in car setup. As long as you use 50% steering sensitivity in Logitech profiler on the steering wheel you should be ok. I forgot. This could be because of what version of Logitech profiler you use? I use 5.08 set for 64-bit. I'm doing 2:50's here .. What am i doing wrong!? 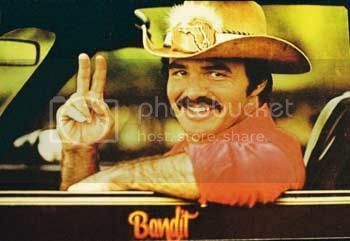 LOL Bandit . Perhaps watching that video I just uploaded could help a bit. You do not use centering spring - why not? I use 5.08 set for 64-bit. Same here only 32bit on XP. 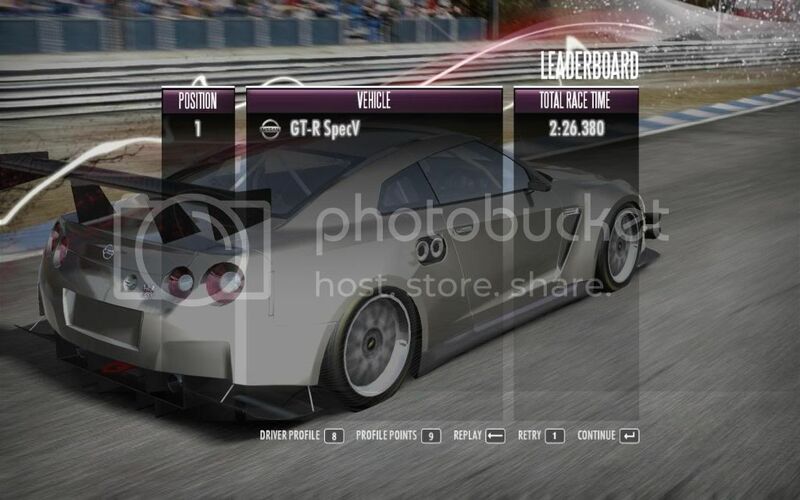 ...and after I achieved it, I did a run with the Nissan GT-R, but accidentally deleted the most important screen, damn! ...then my game stopped responding. Hmm, 4 seconds per lap to catch up, may not be worth the hassle. 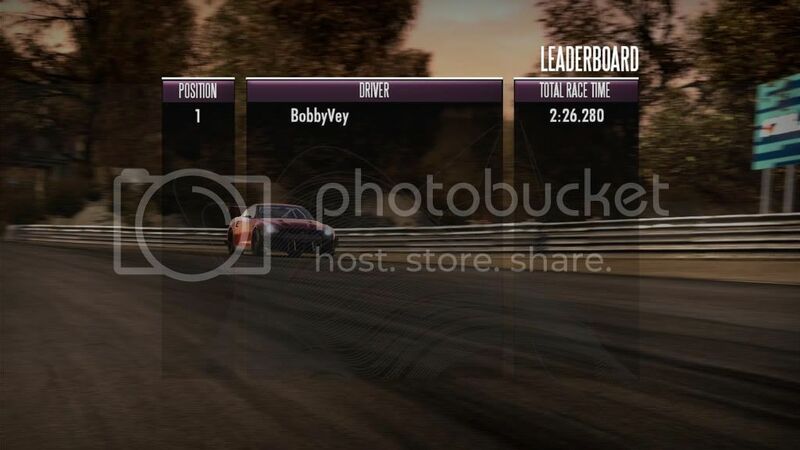 Bandit, don't waste ur time on all those cars (unless ur having fun, of course) just take a GT-R and practice with it. First I tried with 911GT2 which is the best handling Porsch in this class imo and I was full 2 seconds slower on each lap than in GT-R. Eventually I shaved another 2 seconds from my lap time. The difference is too big to be ignored. The Corvette? I did not even know that car could be used here. 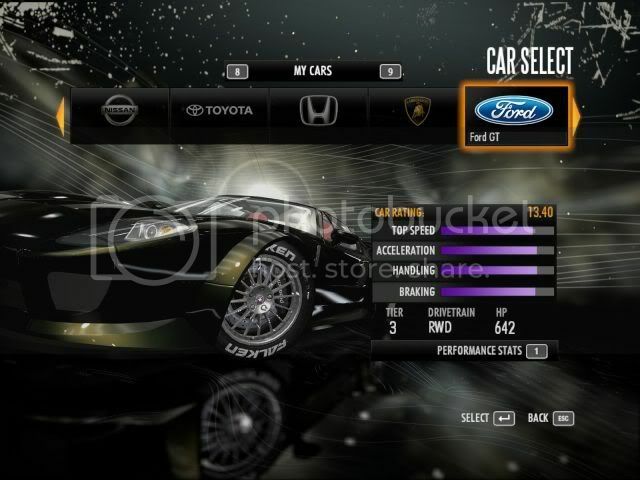 Well I can not race that car anyway. 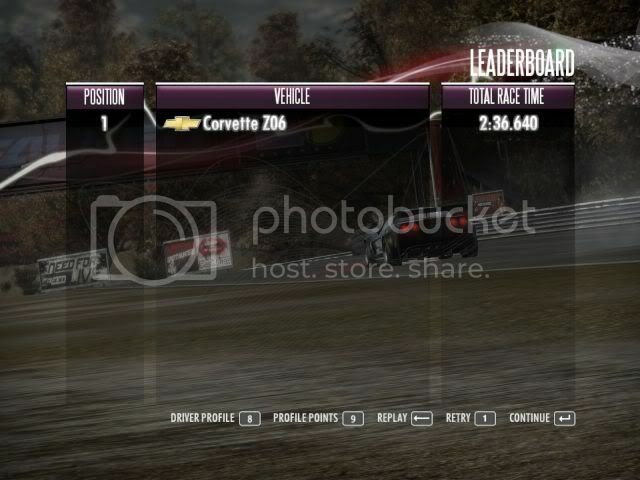 The other day I was racing online and it was a manufacture race with the Vette and everybody started off fine, except me - the damn car would not start. 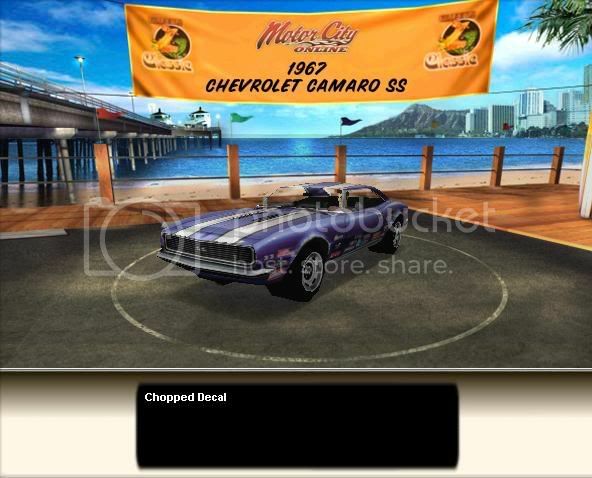 Typically I lose a match for being glued to the starting line trying to get the damn car to go. 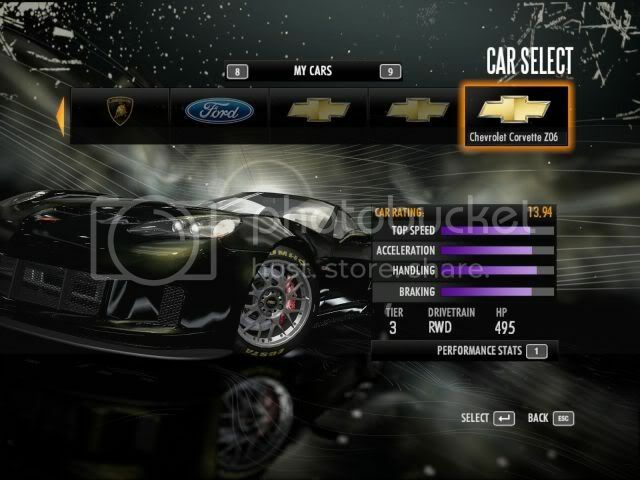 is racing the same damn car.. I've done my best with the Cayman S but i only get angry with it.. 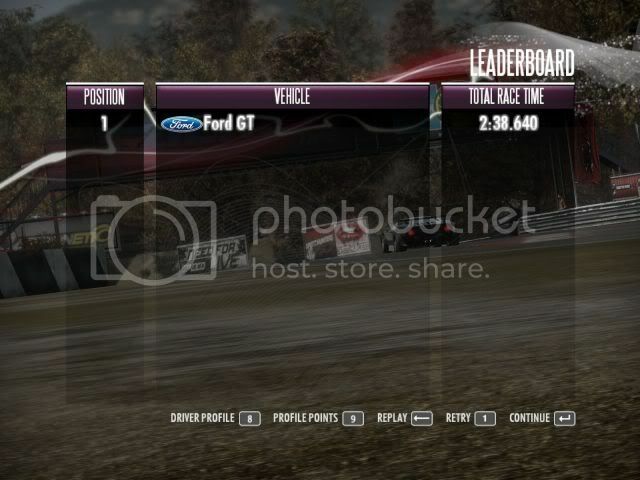 The Ford GT is nice to drive here and the Corvette is great too..
most boring leaderboard since the Shift PBRC's started. I won't give up without a fight Spiko!